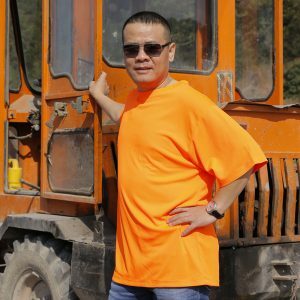 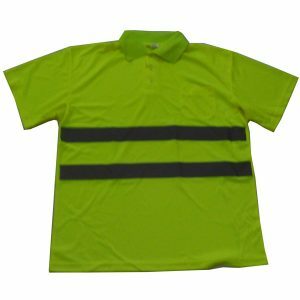 The high quality fabric offers a product that will wear well and give extended replacement cycles. 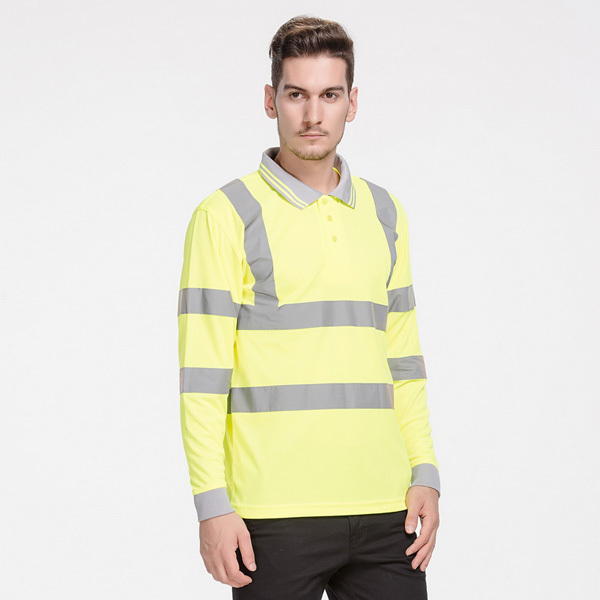 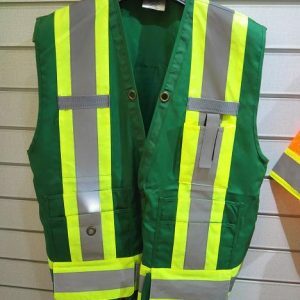 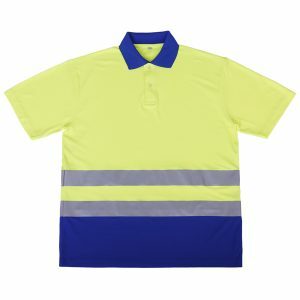 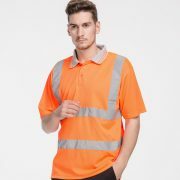 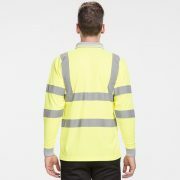 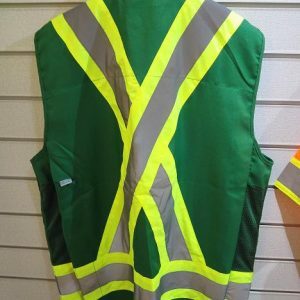 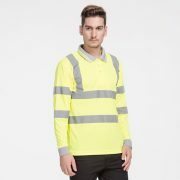 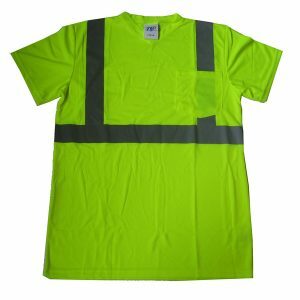 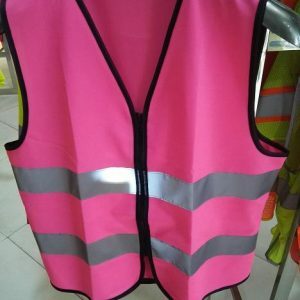 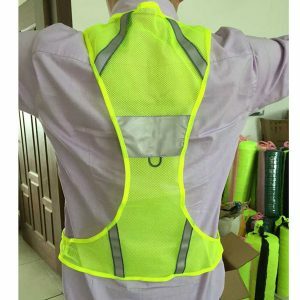 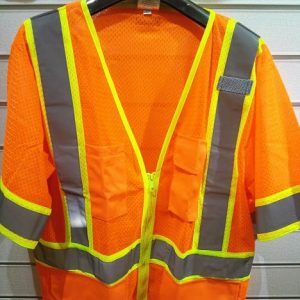 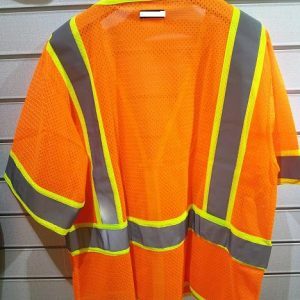 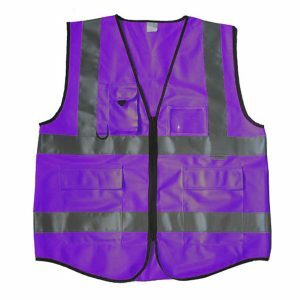 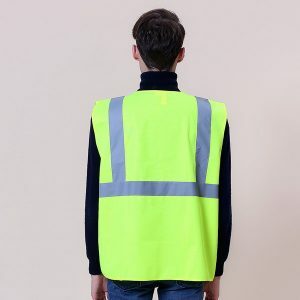 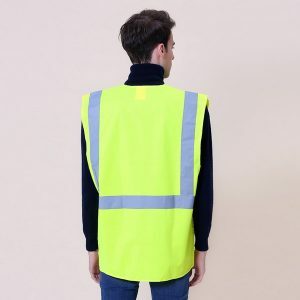 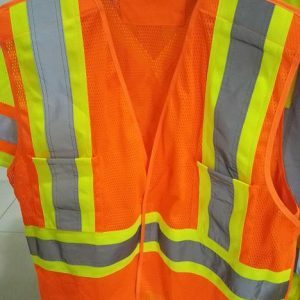 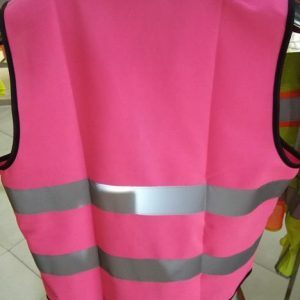 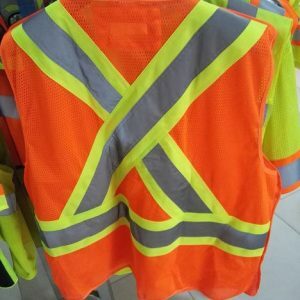 Two 5cm high visibility reflective strips around body, shoulders and arms. 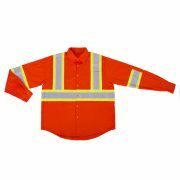 Ribbed cuff on sleeve for additional comfort and a great fit..